Wow! Has it been a year already since the last Genealogy Blog Potluck Picnic?! Time flies. 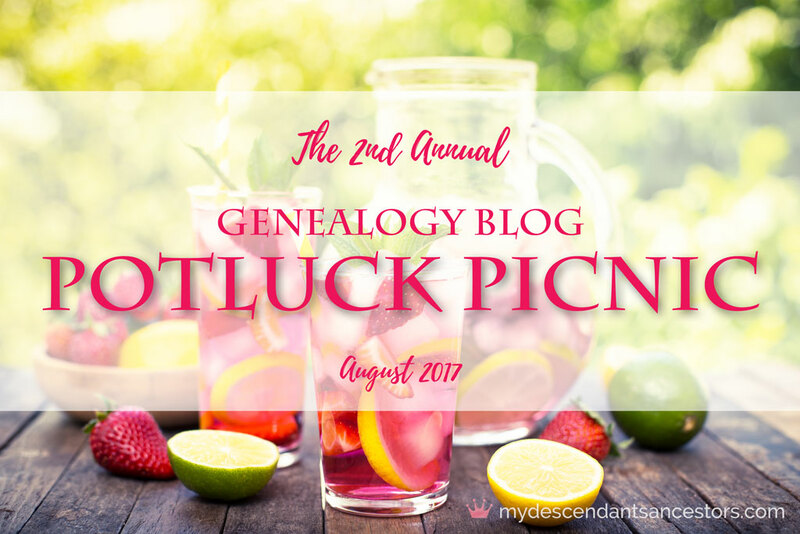 Last year, Elizabeth O'Neal of My Descendants Ancestors blog hosted the first potluck picnic on her blog. If you missed it, click here. This year she is back again as our wonderful host to the festivities. 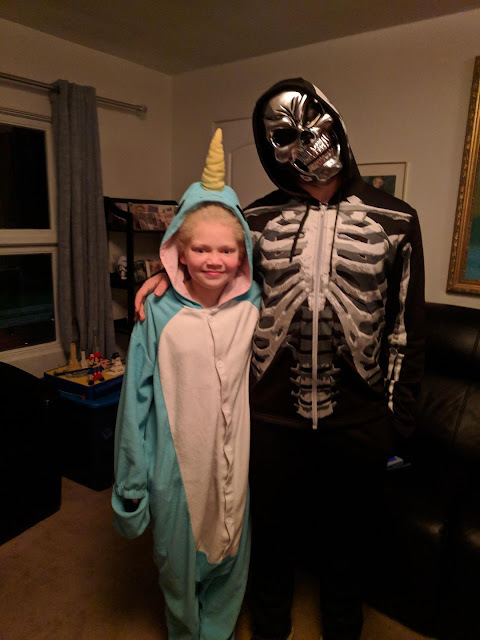 It's not too late to join in. You can check out the details for this year's event here. Q: TELL US HOW YOU DID IT. This is a broad topic that can cover just about anything genealogy-related. The only requirement is that you explain how you did it. Well what I'm bringing to this year's potluck is this. How I created an on-line tree to test a theory I had. My theory involved a man by the name of Carolina Jones. He's someone who I stumbled across while doing research on my 2nd great grand uncle Carolina Hauckins of Onslow and Carteret Counties in North Carolina. I had a gut feeling that this Carolina Jones and I were probably related. Carolina Hauckins was born in Onslow County, NC. I learned from his Civil War pension file, that he was a slave who was once owned by a man with the surname Hawkins. 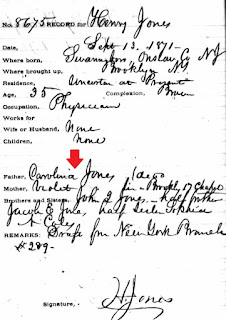 When Carolina returned home to Morehead City, NC after the Civil War, he had found that his parents and siblings were using Jones as their surname. For a period of time Carolina used Jones as his last name as well. When I attempted searches on Ancestry.com for information, I looked under the names Carolina Hauckins/Hawkins and Carolina Jones. I found information regarding my 2nd great grand uncle but I also stumbled upon this record for some one else. Ancestry.com. U.S., Freedman's Bank Records, 1865-1871 [database on-line]. This is an entry from the U.S. Freedman's Bank records for a man named Henry Jones who was born in Swansboro, Onslow County, NC. His father's name just so happened to be Carolina Jones. Carolina is not a name commonly used by men. Here was another man named Carolina with his birthplace being Onslow County. I mean what are the chances? I thought to myself there's a got to be a connection to the folks listed in this record and my Jones family line. How would I be able to figure this out? I decided to make a family tree on Ancestry.com for this group of folks I came across.It eventually turned into something that looked like this. I set the tree up and then I forgot about it. I figured this tree would act as a fishing net. If this particular Jones line was connected to me, at some point a DNA cousin would turn up that was associated with these folks. 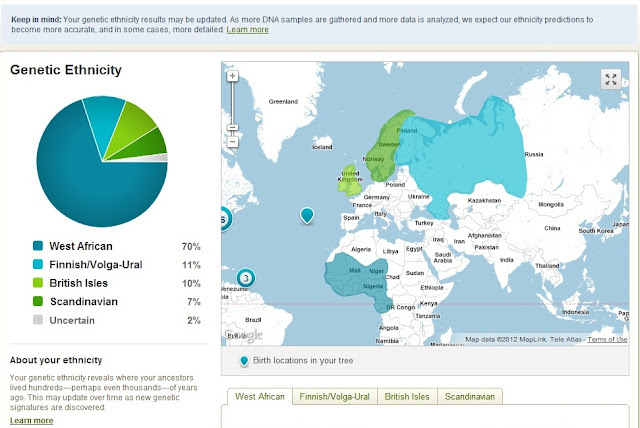 Well, a week ago I was checking out my DNA matches and I found I have two matches with ties to this line. 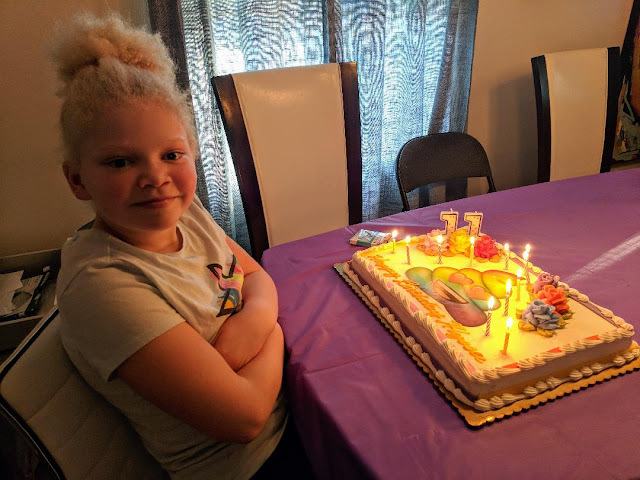 One at the 4th to 6th cousin level and another at the 5th to 8th cousin level. I may or may not be able to find the identity of our common ancestor. At the very least, I know my initial hunch was correct. These folks are family. It's very helpful to create family trees around possible relatives. Sometimes once we lay it out we can see more clearly where the connections might be. 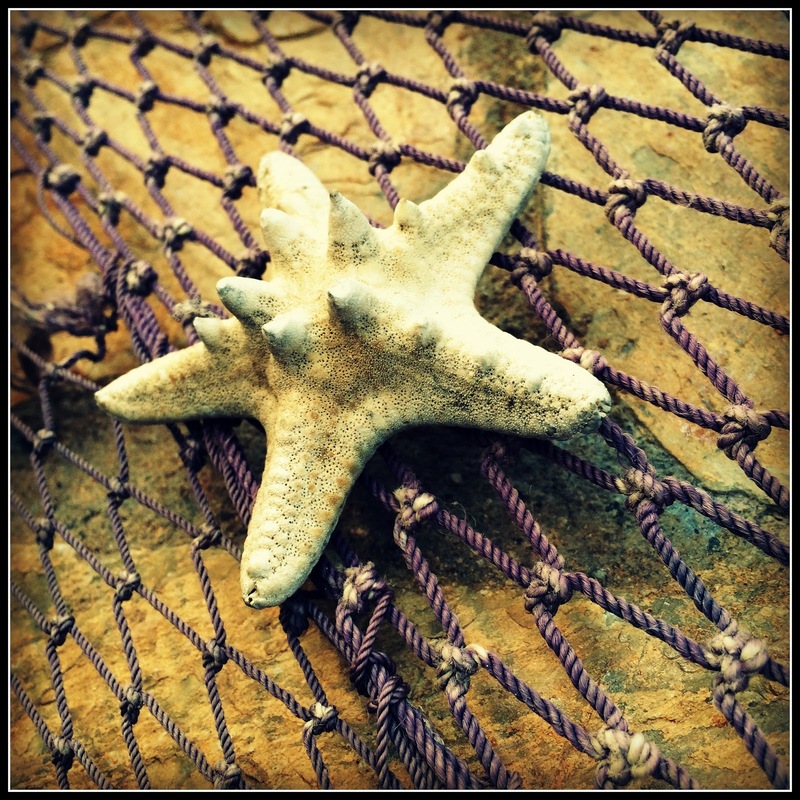 Isn't it wonderful when our hunches prove right? I hope you will figure out who your common ancestor is! I hope so too! Thanks so much for stopping by! Our ancestors don't always make it easy, but I do believe they leave us little bread crumbs because they want to be found. I so believe this too! I make sure I pay attention to my gut. If something gives me the vibe that says, check this out..research it, then I research it. Thank you for your comment. love it when that happens! If you hadn't started that tree, you might not have realized how you all probably connected. Me too! Whatever bread crumbs our ancestors leave us...we must pay special attention to and investigate. Carolina is definitely not a common man's name. When I first started to read your post, I thought you had a typo, but then I read on. It looks like you are indeed on the right trail. I hope you and the cousins are able to jump back another generation or two and fill in some more of the missing puzzle pieces. The Piano Playing Gene Lives On!